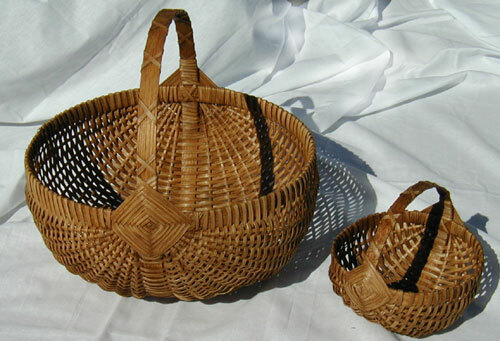 These hand-woven wicker baskets are made by an Amish family in the state of Missouri. 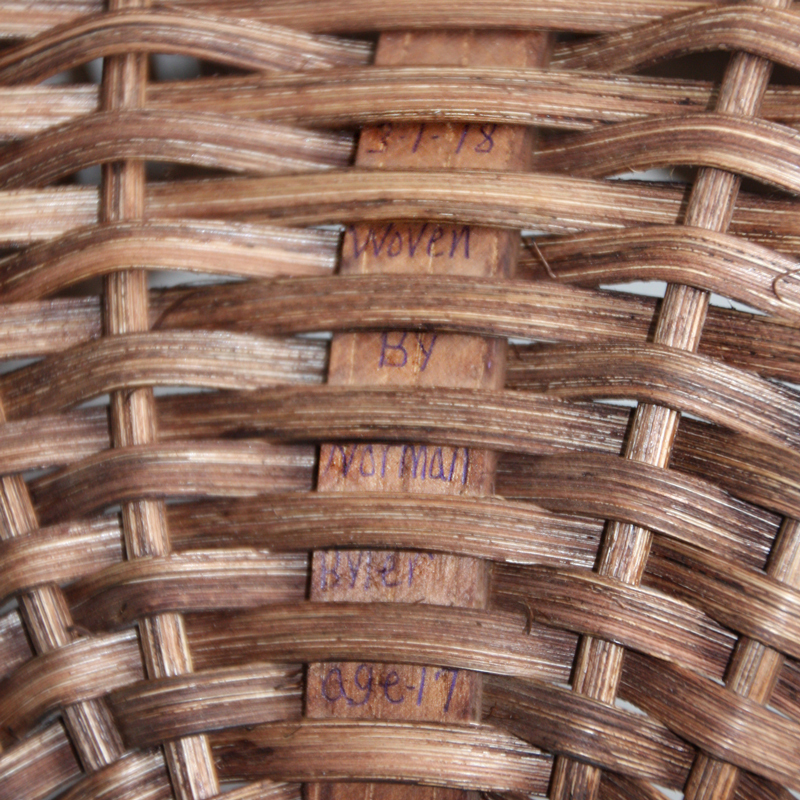 Each basket is personally signed and dated by the family member who made the basket. 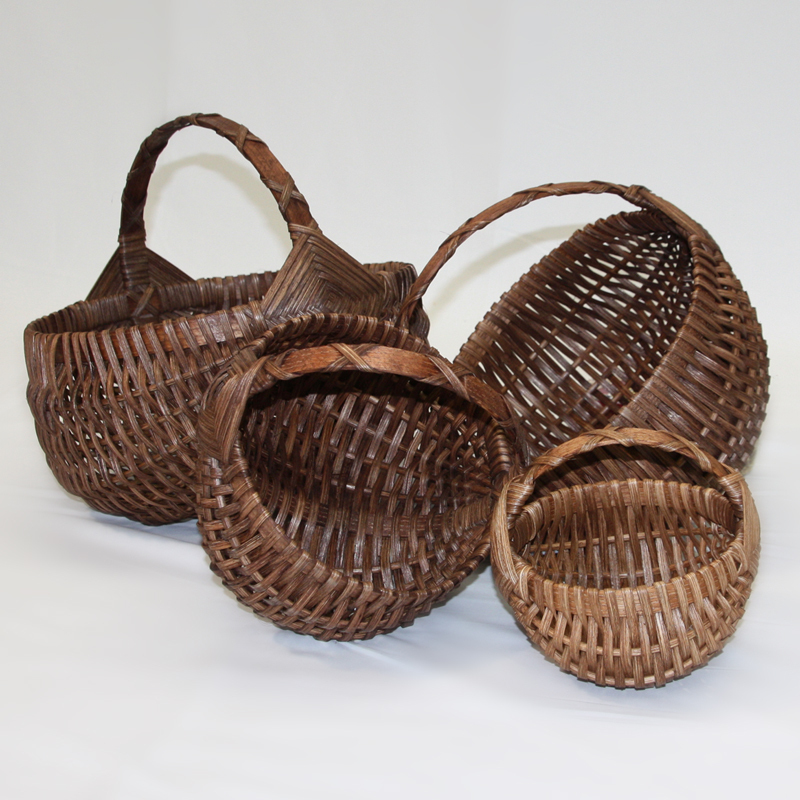 These beautiful, sturdy and versatile wicker baskets would be a lovely accent for any home. Our Hatchery staff loves them and uses them for everything including gardening, flower arrangements, and collecting fresh eggs from the hen house. Absolutely Beautiful!We got our basket in the mail less then a week after ordering it. It is beautiful and durable, we use it for mushroom hunting, egg collecting, and it is a beautiful addition to our home decor when it it not in use. Our toddler takes it on every outdoor adventure since we got it. 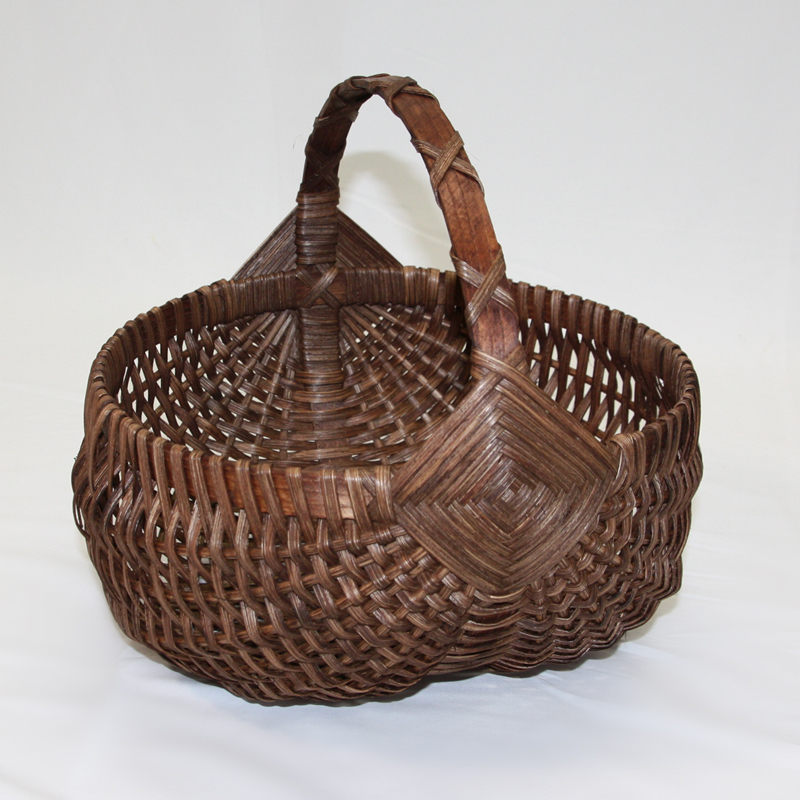 attractive and usefulThese baskets are beautifully made! Not only are they great for collecting eggs, but I use mine for flowers, garden produce, fossil collecting, and etc.